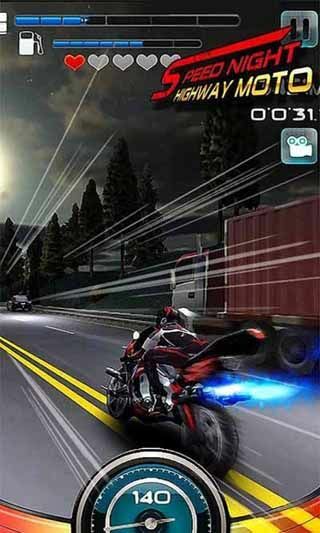 Free download Speed Night Highway MOTO for Android with APK latest version. Christmas edition will be released within a week. 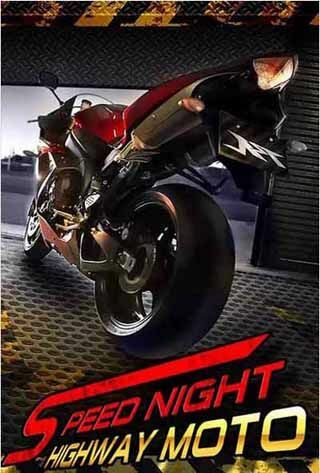 Speed Night Highway MOTO is a racing game full of fierce scenes. Choose your rider and motor and take your arms to gallop on the highway. Drive your Crazy Moto and exert your skills to defeat the unruly rogue on the highway. Pay attention to your HP when you dodge other motors. Or you’ll get hurt. Drive your Crazy Moto and exert your skills to defeat the unruly rogue on the highway.